You are viewing a past performance of The Read Live! In short: This show is hilarious, and its listeners are completely addicted. Why See The Read Live!? The Read Live! heads out on tour with their hilarious podcast taking center stage amongst a live audience. Pioneers of the digital therapy session, Fury and Crissle, entertain with their tales, advice, talk and laughter. The pair's successful podcast is largely down to their already big social media followings, only expanded by their on air lively discussions, interesting debates and raw advice. Centering on pop culture, Fury and Crissle deliver their thoughts on what's happening as well as interacting with guests and live studio audiences. 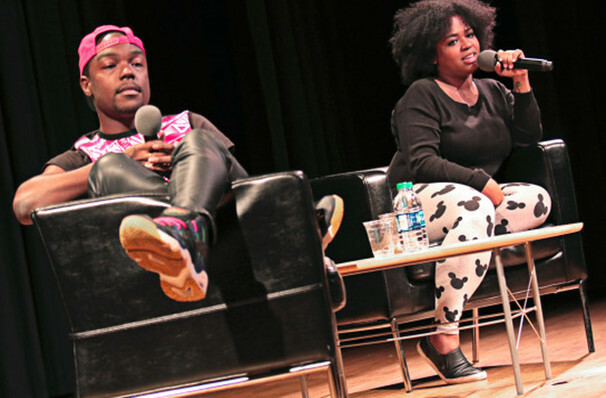 Kid Fury was born in Miami but moved to New York in order to pursue a media career, beginning with gossip site 'The Fury.' Crissle is a writer from Oklahoma who moved to New York and become engrossed with online culture. With them both combining, the show has become more than a household name in podcasts and looks set to continue dominating. Sound good to you? 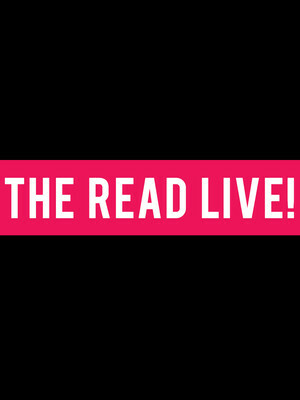 Share this page on social media and let your friends know about The Read Live! at Town Hall Theater. Please note: The term Town Hall Theater and/or The Read Live! as well as all associated graphics, logos, and/or other trademarks, tradenames or copyrights are the property of the Town Hall Theater and/or The Read Live! and are used herein for factual descriptive purposes only. We are in no way associated with or authorized by the Town Hall Theater and/or The Read Live! and neither that entity nor any of its affiliates have licensed or endorsed us to sell tickets, goods and or services in conjunction with their events.